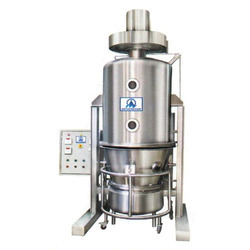 Pioneers in the industry, we offer tray dryer, mini rapid mixer granulator, fluid bed dryer, powder mixer, mass mixing machine and tray drying machine from India. Mastech Machinery is a trusted name in the market that manufactures, exports and supplies Tray Dryer in several specifications to meet the varied client needs. Manufactured in adherence to the predefined industry norms, these high functionality and durable dryers are vastly desired among our valued clients. The proffered series is examined for its flawlessness before the final dispatch. 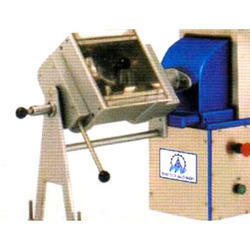 Mini Rapid Mixer Granulator is manufactured by us in adherence to the preset industry standards. Offered in multiple specifications, these dryers are vastly applauded for their working capacity and over flow capacity. Manufactured with the help of the latest technology in the market, these high functionality dryers are widely sought after. Mini fluid bed dryers are efficient and sturdily constructed. 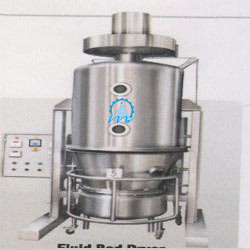 Fluid Bed Dryer offered by us is manufactured as per the existing industry standards and norms. Vastly recognized for their robust construction, high durability, operational fluency, noiseless performance and low cost, these efficient machines are massively desired among our valued clients. 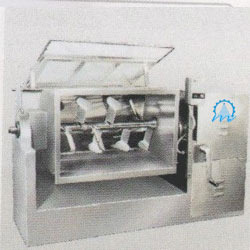 Fluid bed dryers are provided in numerous specifications to meet the diverse client needs. Mastech Machinery is the preferred choice of its customers for offering Powder Mixer that is manufactured in compliance with the preset industry guidelines. These efficient, easy to operate and extremely durable mixers are extensively sought after in the market. Made available in multiple specifications, the proposed set of powder mixers exhibits high resistance to corrosion. 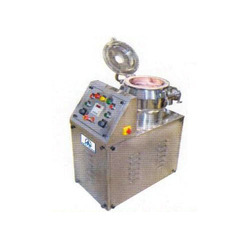 We are one of the prominent manufacturer and supplier of a wide range of Mass Mixing Machine. These machines are fabricated using superior quality raw material known for its excellent functional efficiency and durability. Our offered range is widely appreciated by our prestigious clients for their precise design and durability. 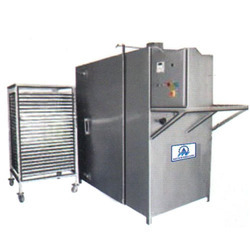 We are among the renowned manufacturers and suppliers of wide range of quality Tray Drying Machine. They are placed on one over the other in trolleys. Hot air is circulated by electric heaters in radiation coils to maintain optimum heat transfer. They are attached by the control panels to maintain the temperature. Offered product range is available in different grades and dimensions and can be customized as per the clients’ requirement and preference. Additionally, clients can avail the entire product range at reasonable rates. With years of industrial experience, we are engaged in offering a wide range of Fluid Bed Drying Machine. Offered range is manufactured as per the set industry norms using quality approved raw materials and sophisticated technology. Furthermore, our clients can avail this press from us at market leading prices.